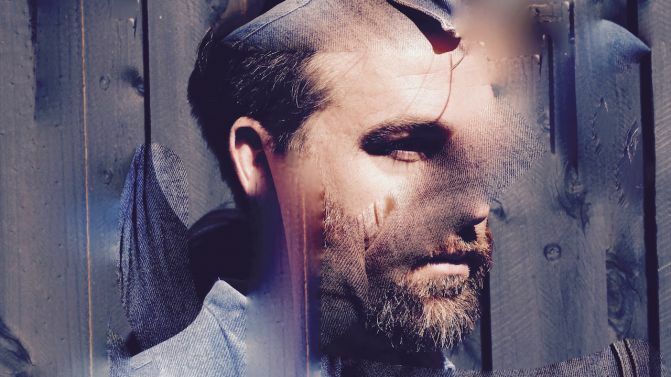 Aussie singer-songwriter Josh Pyke has announced that he’ll go on hiatus from touring his own music at the end of 2017, after he completes a newly-announced regional tour. “After I’ve wrapped up this year’s shows both here and abroad, I’ve decided to go on hiatus from touring my own stuff for a while,” Pyke says. Pyke, who is currently touring the country on his ‘Best Of’ tour, will play a stack of new regional shows around the country in November and December, as part of the ’10 Years Of Memories & Dust’ tour. The tour will see Pyke play his album Memories & Dust in full and in solo mode, alongside a second set of fan favourites. Catch all the dates and ticket details, below.